You are here: Home / Blogs / What does EOFY mean for your SMSF Property Assets? End of financial year is here! And it’s time for you to be thinking about having a valuation for your SMSF assets. Since last year’s changes to the ATO requirements for SMSF, it’s now essential to get a valuation for your Self-Managed Super Fund property assets. When preparing for the end of financial year and developing your self-managed super fund financial statement, you may need to have a valuation conducted to show the market value of your property assets. 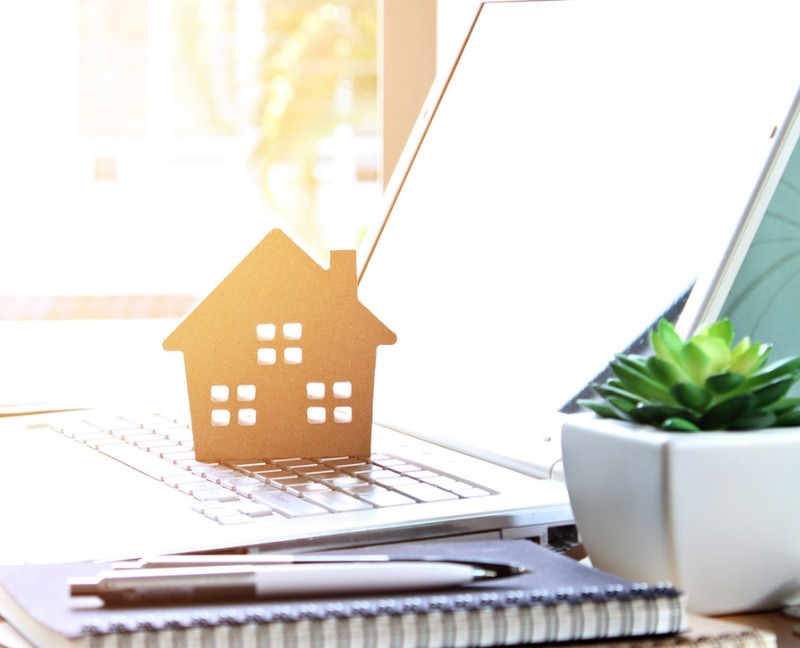 Specifically, if you have property assets in a SMSF, or are advising clients who do, you may be required to schedule regular independent valuations of the property from a qualified valuer. This includes all property types, including commercial, industrial, retail, residential, agribusiness, rural, and unique real estate assets. So, why do you need this? Well, the valuation provides objective and supportable data that can be used by the auditor of the SMSF to sign off on the financial statements. How often do you need to do this? If you have property assets in your SMSF, these will need to be valued at market value every year at June 30. However, the ATO does not require SMSF trustees to undertake an external valuation for all assets each year. Superannuation advisors recommend an external valuation of any property assets in a SMSF every three years. In most instances, for the two years in between, you can use an AMA (Analysed Market Assessment) from Opteon or similar, to show the property’s value and provide a written report. For more information visit the ATO valuation guidelines for self-managed super funds. If you require a valuation for your SMSF property assets, contact our expert independent team today. By engaging Opteon, you can be assured that you have the right market value no matter the property type, or location across Australia. Opteon’s valuation services will assist you to comply with the SMSF rules and Australian Tax Office (ATO) guidelines. https://www.opteonsolutions.com/au/wp-content/uploads/sites/3/2018/06/wood-house-model-on-computer-laptop-picture-id845452382.jpg 684 845 charlottet //opteonsolutions.com/au/wp-content/uploads/sites/3/2016/03/opteon-logo.png charlottet2018-06-12 10:41:382018-06-12 10:41:38What does EOFY mean for your SMSF Property Assets?